The University was created to officially promote and organize the Brazilian Jiu-Jitsu certifications and official BJJ Tournaments in Brazil. Luiz Roberto Barão (7th degree Black Belt), Rocian Gracie Jr (5th Degree Black Belt) and Ivan César Rocha Pereira (3rd Degree Black Belt) are some of the founders of the UNIBJJ project in Brazil. Professor Andre Quiles was invited to join the UNIBJJ team and start the process of certifications representing UNIBJJ in USA. Giant Brands of the Sport like Adidas© are now part of the Team! Many black belts have already started the certification process and the same it is already being done for their students. 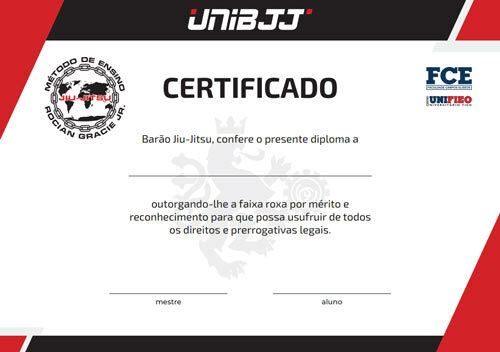 UNIBJJ aims to officially promote all Brazilian jiu-jitsu certifications and tournaments around the world and in Brazil the number of officially certified black belts is growing daily and we are working hard in the process of approval and analysis of pending certificate processes. 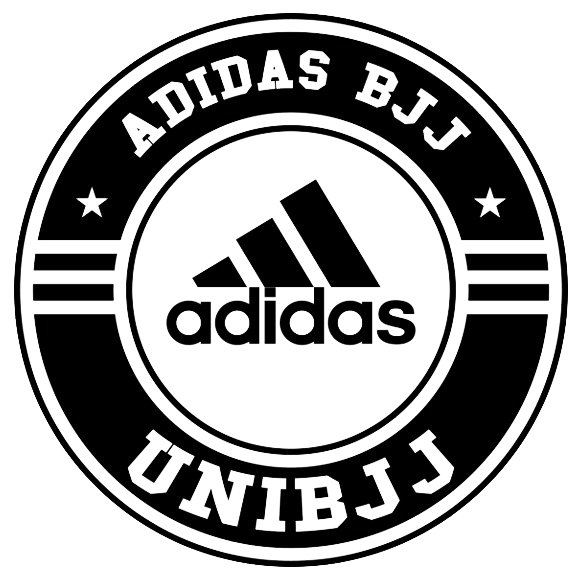 US residents Please contact Professor Andre Quiles for more information on How does the certification process work and what documentation you or your students will need to be certified by the UNIBJJ.